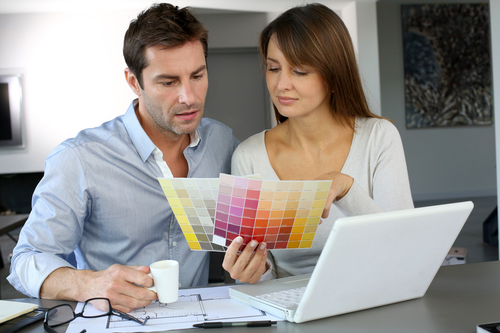 Remodeling can be a thrilling and fun experience, but it can also be stressful and expensive. This is why planning is so very important. You want the process to go as smooth as possible. Knowing what not to do is as important as knowing the right things to do. 1. Don’t Ignore Safety Issues: Overloading outlets, makeshift repairs and not following coding guidelines can create dangerous situations. Safety should be a key component to your remodeling project. 2. Don’t Underestimate The Value Of Professionals: Not every project is a DIY project. Know your limitations and skill set. Licensed and experienced contractors, electricians and plumbers can be worth their weight in gold. 3. Don’t Leave Projects Half-Done: Postponing or abandoning projects half-way through can leave a dangerous environment. Once you start a remodel or renovation, it’s important to finish.